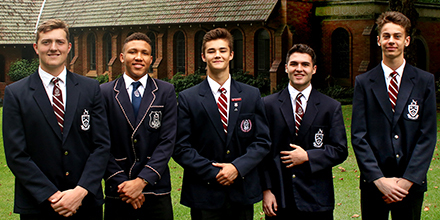 A leading independent traditional high school for boys. Enjoy top schoolboy rugby and the wonderful festival atmosphere on our beautiful campus, with entertainment for the whole family. For full details and fixtures, visit our festival webpage. The Festival is sponsored by Growthpoint Properties and features eight top tennis schools. 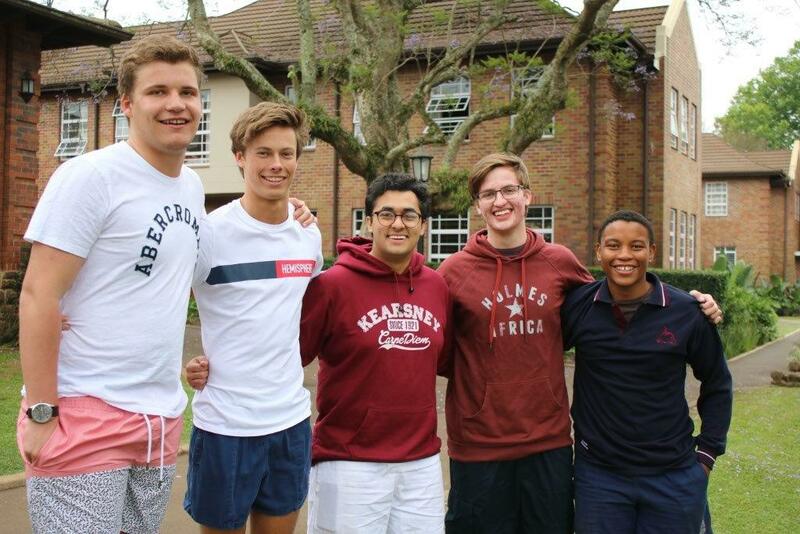 Academics are Kearsney’s top priority and we are delighted to report that the Class of 2018 has reinforced our reputation for academic excellence with outstanding results in the IEB NSC Examinations. We thank them for their contributions to the College in all areas over the past five years and wish them all the best for the future.  33 distinctions between them: Daniel Phillips (6 Distinctions); Jethro Strydom (6); Yaaseen Mahomed (6); Carl Combrinck (8) and Kabelo Makhanya (7 distinctions). 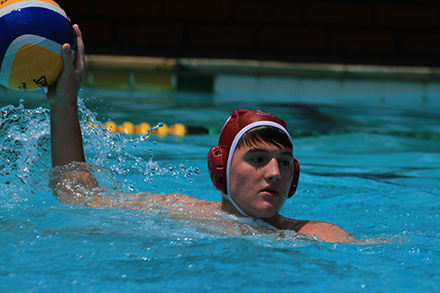 Congratulations to Wesley Marshall, Tyson Andrews and Oliver Kenny who have been selected to represent the KZN U18 Water Polo team at the Inter-provincial Currie Cup Tournament to be held in March. Luc le Clézio has also been selected as a non-travelling reserve. 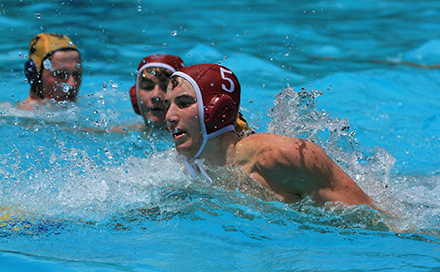 We congratulate Tyson Andrews for his selection as a non-travelling reserve for the South African U17 Water Polo team. 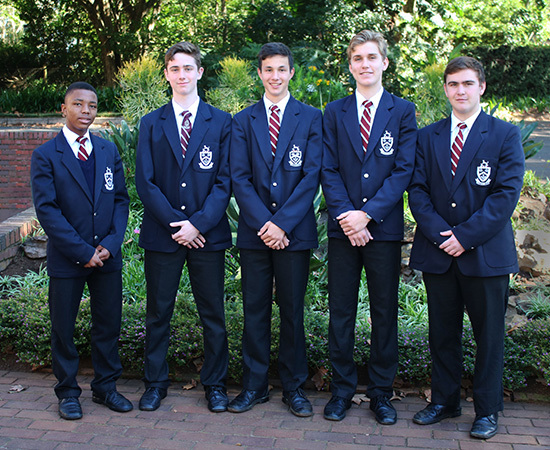 Congratulations to our water polo players on their KZN selections. UI5 Dylan Hulett, Dean Gibbs and Louis Nel. 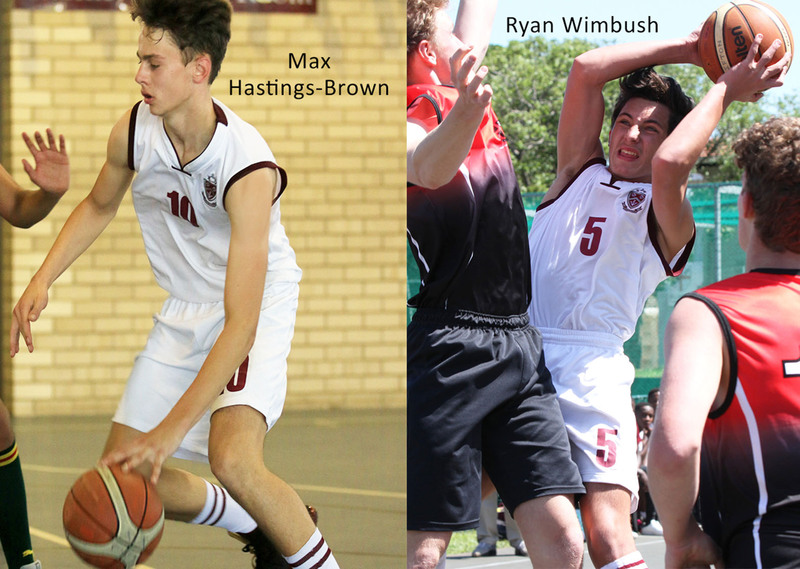 Congratulations to Max Hastings-Brown and Ryan Wimbush for their national selection for the SA U16 team to participate in the African Union Sports Council Zone 5 Games to be held in Gaborone, Botswana in December. Congratulations to Connor De Bruyn for being chosen to attend the SARU Elite Player Development U16 Rugby Camp to be held in Paarl in October. 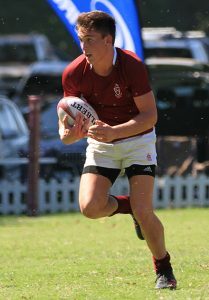 Connor played for the KZN team in the inter-provincial Grant Khomo Week in July. 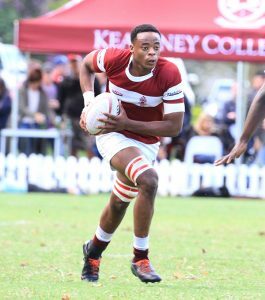 Congratulations to Kearsney’s 1st XV captain and loose forward, Sibusiso Sangweni, on his selection to the SA Schools Rugby squad. Sibu is one of four players selected from KZN. The others are from Glenwood (2) and DHS. 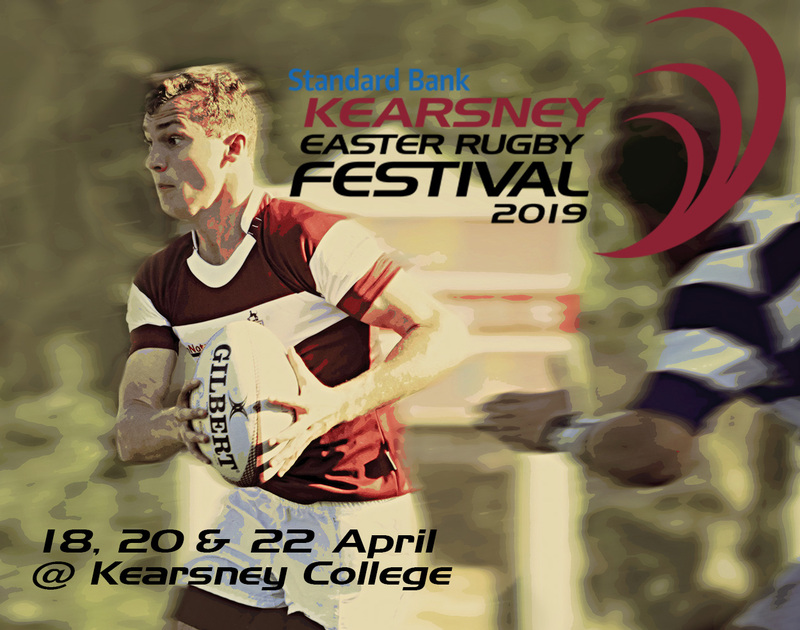 Confirming the quality of rugby played at the Standard Bank Kearsney Easter Rugby Festival, 10 players in the SA Schools squad of 30 played at this year’s festival. The SA Schools team played against Wales, France and England in August. Congratulations to Guy Morgan who was selected to captain the SA Hockey 5s team at the Youth African Games in Algeria in July. The team hopes to qualify for the Youth Olympic Games in Argentina in October and are through to the final against Zambia. We also congratulate 1st XI coach, Mr Sihle Ntuli, who is the Head Coach of the SA team. 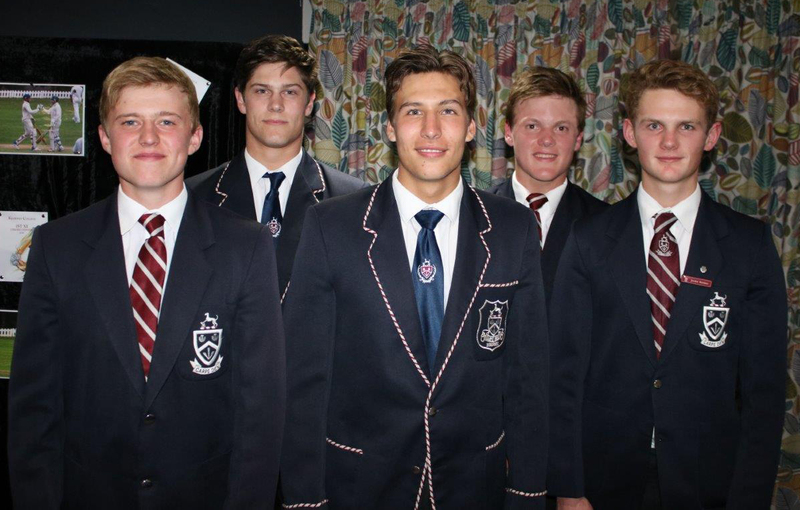 Outstanding centre back and leader, Guy Morgan (pictured on far right) captained the KZN Coastals team that won the U18 Hockey inter-provincial title. 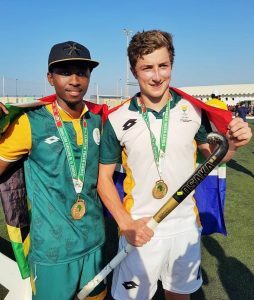 Guy Morgan captained the KZN Coastals team that won the U18 Hockey IPT. The team included fellow Kearsney team mates Liam Maguire, Steven Conway and Ben Proctor.  Following the event, three Kearsney players were selected for SA Schools’ teams: Steven Conway: SA Schools ‘A’; Guy Morgan: SA Schools B; and Ben Proctor: SA Schools’ B team. Congratulations gentlemen. What fantastic achievements and reward for your continuous hard work in your sport. 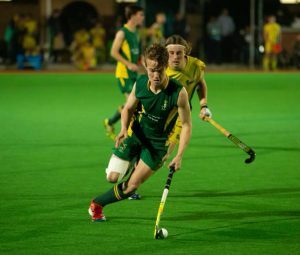 Steven Conway (pictured below) represented the SA U18A Hockey team which enjoyed a tightly contested series against Australia U18A. Results: 3-3, 4-4 and 3-6. 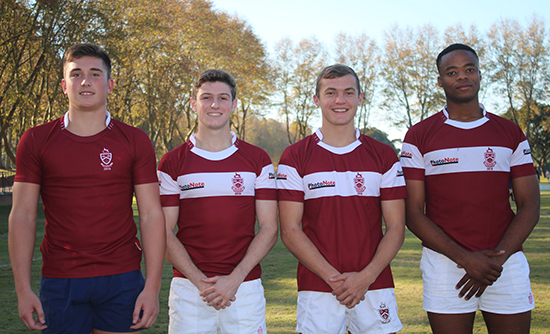 Well done to our four rugby players on their KZN Rugby selections: (L-R) Connor De Bruyn (U16 KZN Grant Khomo); Taine Muirhead (Sharks U18 Academy Week); Jacques Odendaal and Sibusiso Sangweni (Sharks U18 Craven Week). Congratulations to Tyson Andrews and Wesley Marshall on their SA selections. Read more. 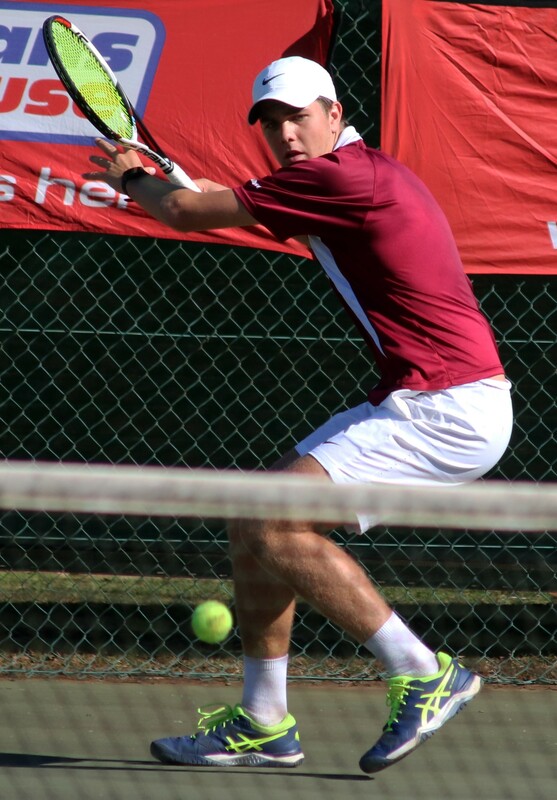 Congratulations to Kade Mindry who has been selected the SA U17 Tennis team. The team will tour to the UK in June. Well done Kade on an amazing achievement. Read more. 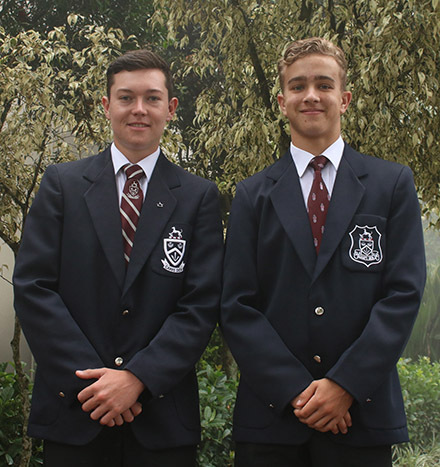 Hayden de Kock (Grade 11, on the right) for the KZN Southern Coastal A team and Charlie Dell (Grade 12) was selected for the KZN Southern Coastal B team. Congratulations! 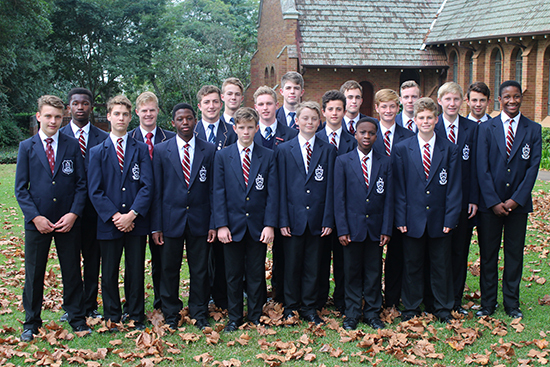 The Kearsney College Choir returned home with two gold medals and one silver after a successful trip to the 10th World Choir Games. The world’s largest competition for non-professional choirs is held every second year. Under the direction of Mr Marshell Lombard, the Choir competed in three categories in the tough Champions section, winning golds in the Scenic Pop and Music of Spirit and Faith categories and silver in the Scenic Folklore category. The Choir has now achieved 15 gold medals and seven silvers at the World Choir Games since 2000.